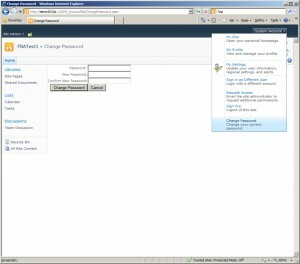 A forms based authentication pack for SharePoint 2010. 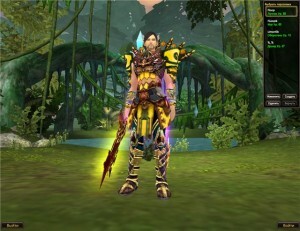 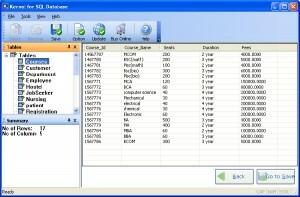 PC Helper Utilities is a great value bundle that includes everything your PC needs! 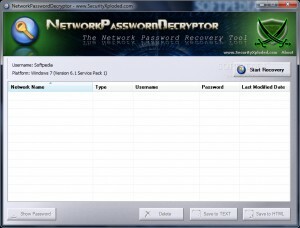 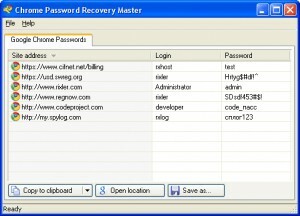 A simple tool that allows you to recover lost passwords. 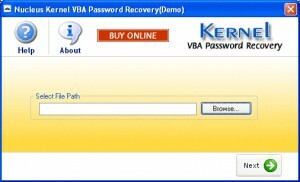 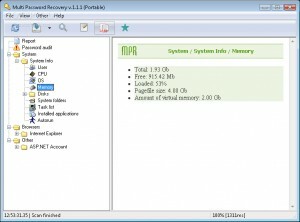 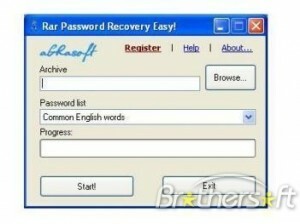 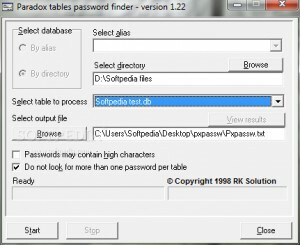 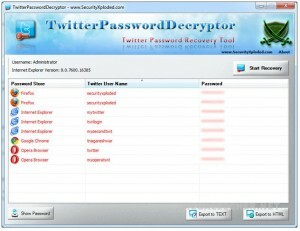 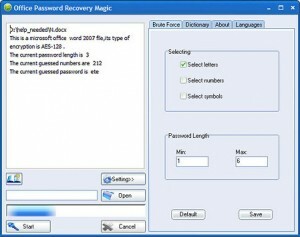 A simple tool that allows you to recover lost RAR archive passwords. 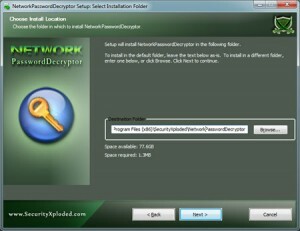 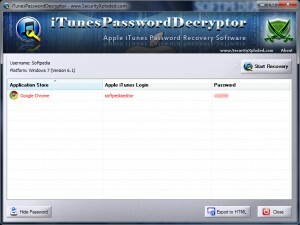 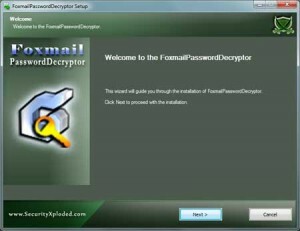 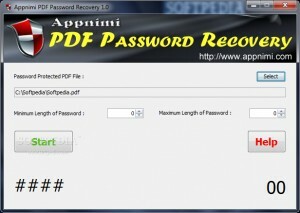 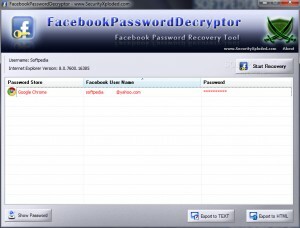 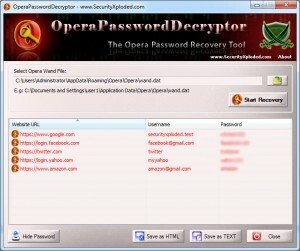 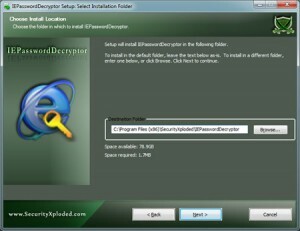 An application that can be used to decrypt protected Adobe Acrobat PDF files. 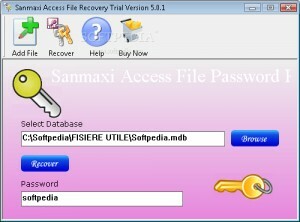 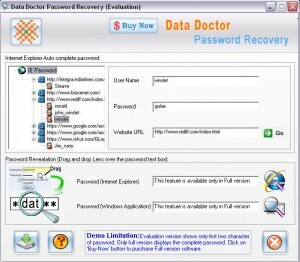 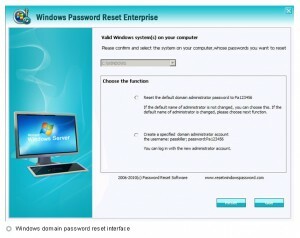 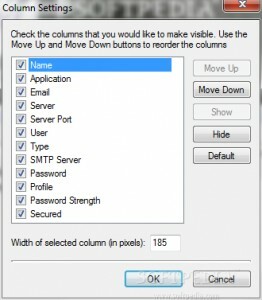 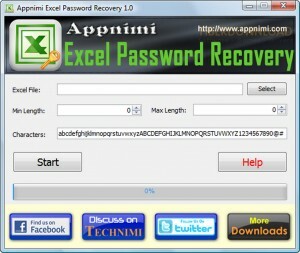 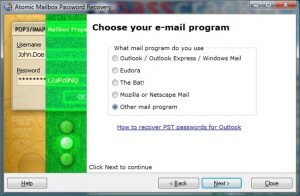 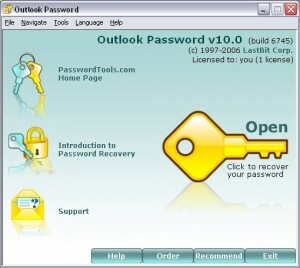 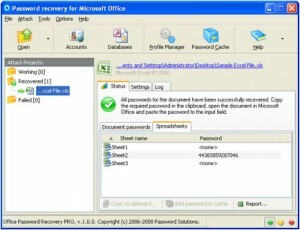 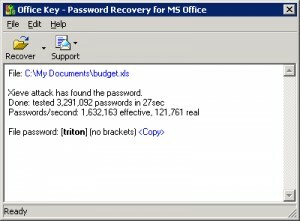 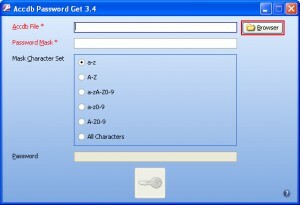 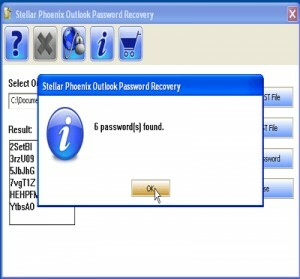 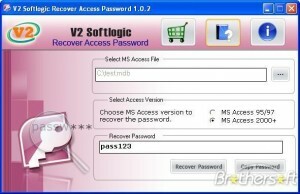 Recover lost MS Excel or MS Word passwords. 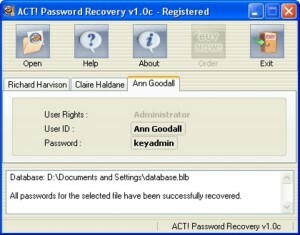 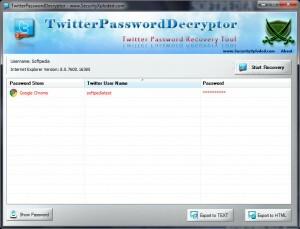 A simple tool that will help you recover you Access passwords.